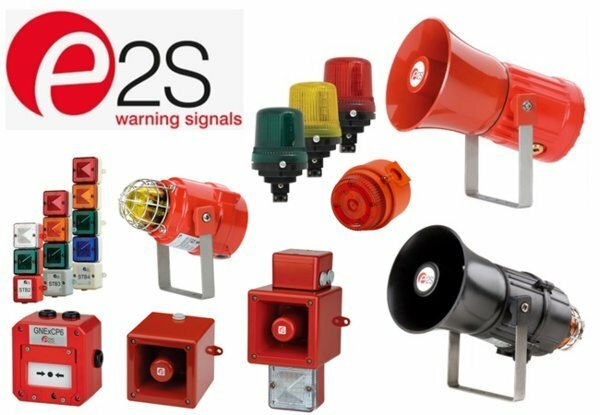 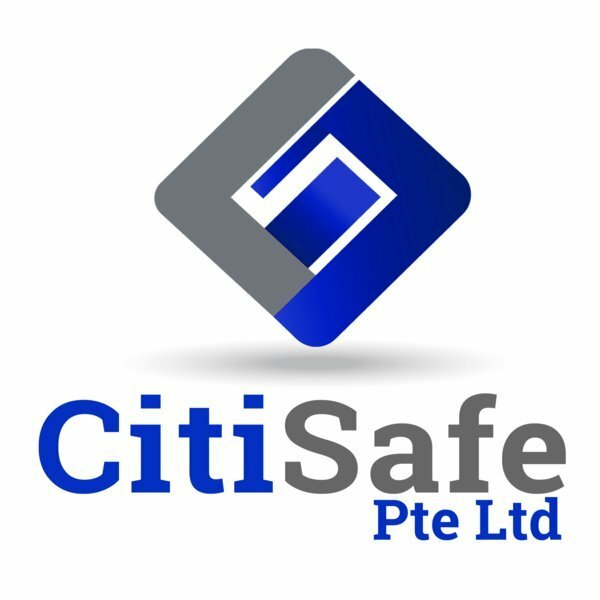 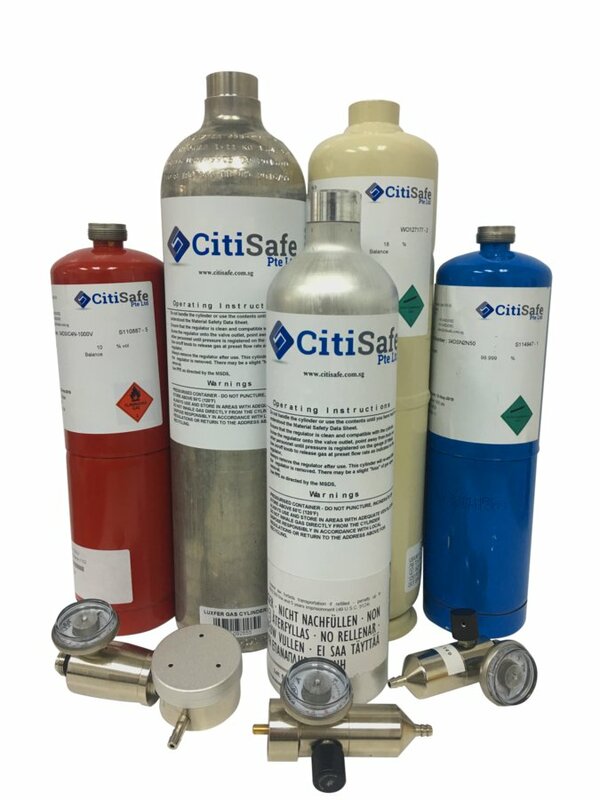 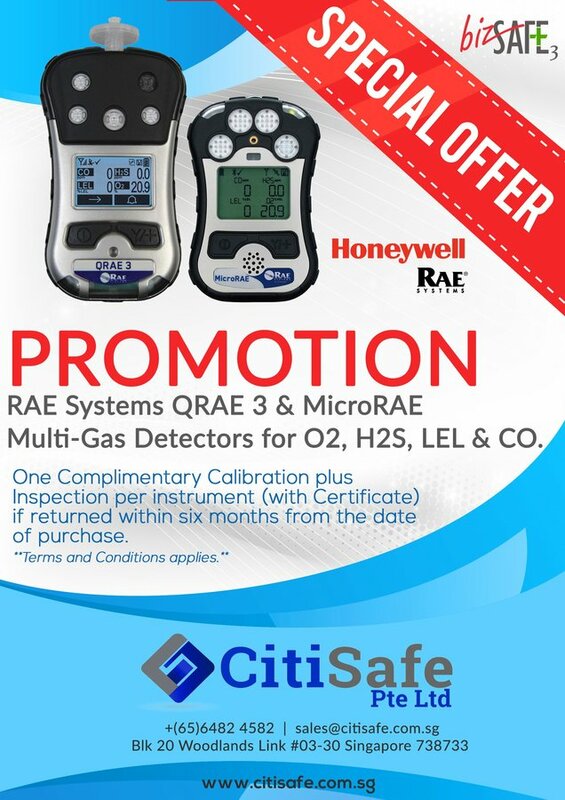 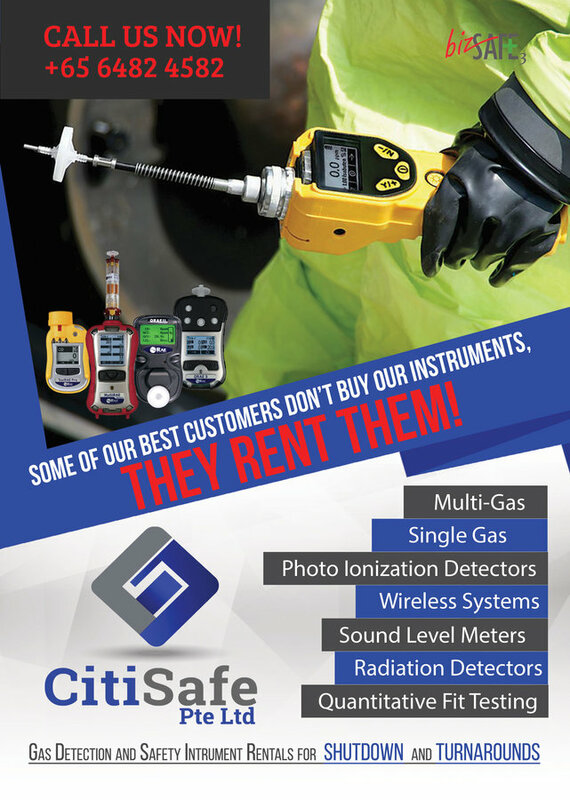 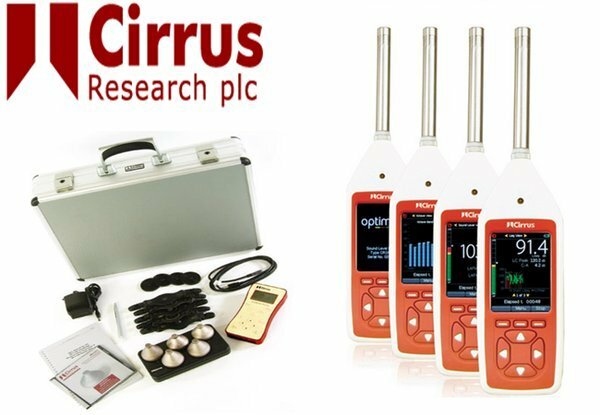 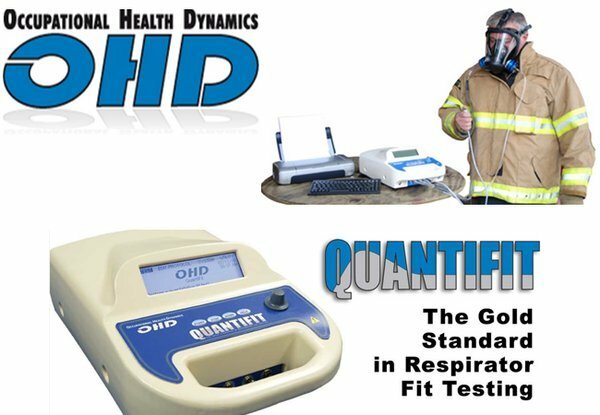 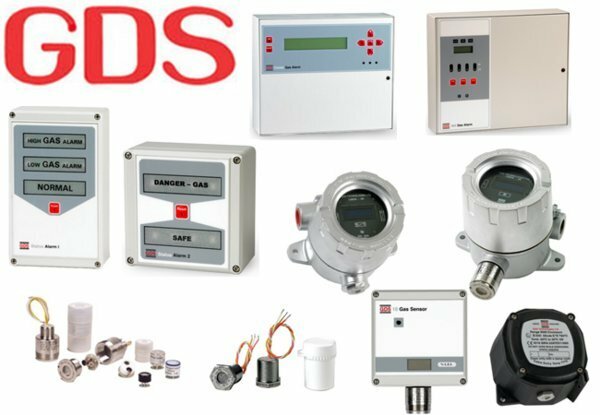 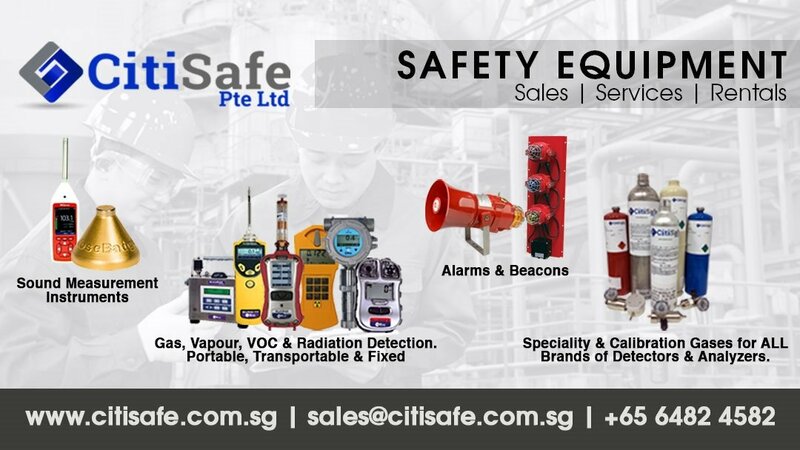 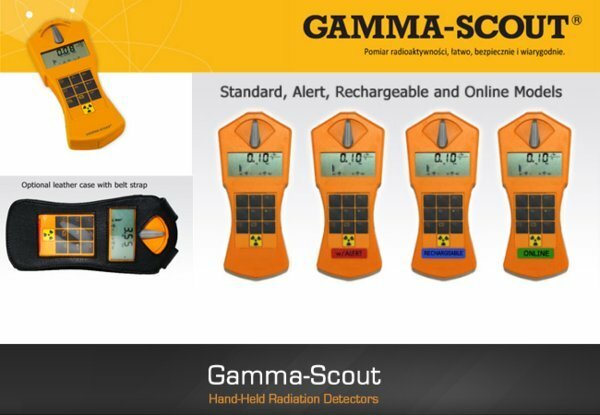 CitiSafe Pte Ltd offers services and solutions in regards to Industrial and Environmental safety and hygiene including gas detection, sound level meters, and calibration gases. 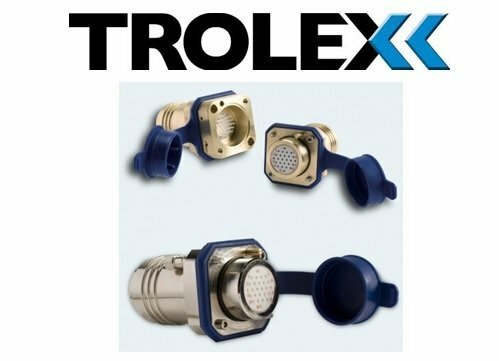 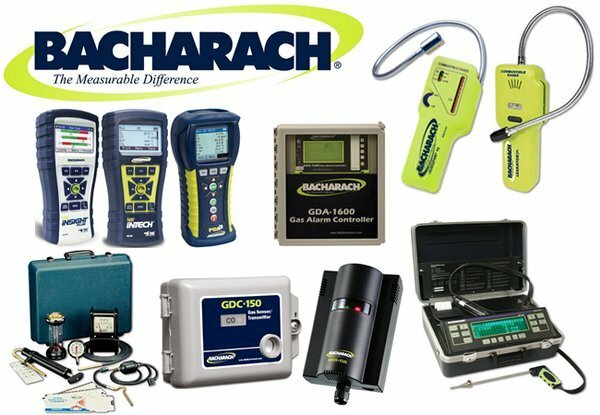 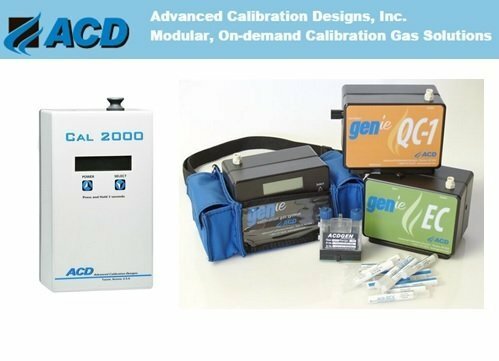 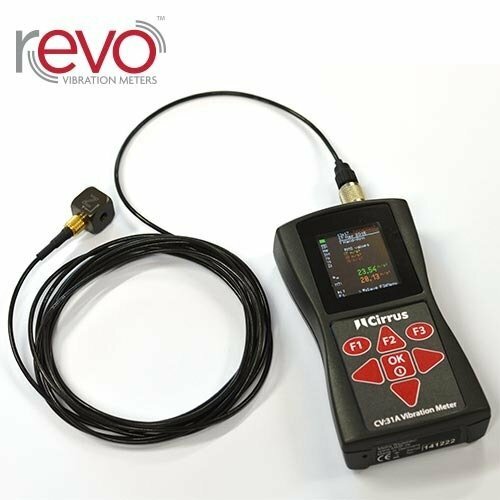 We also provide rental and calibration services. 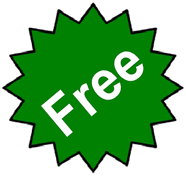 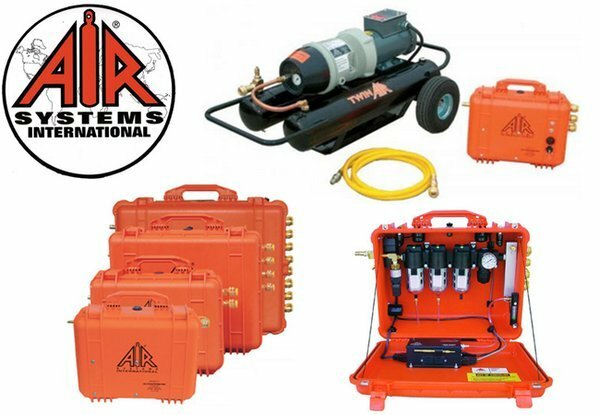 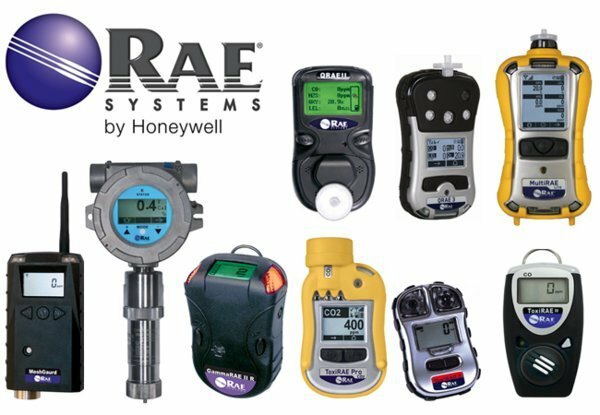 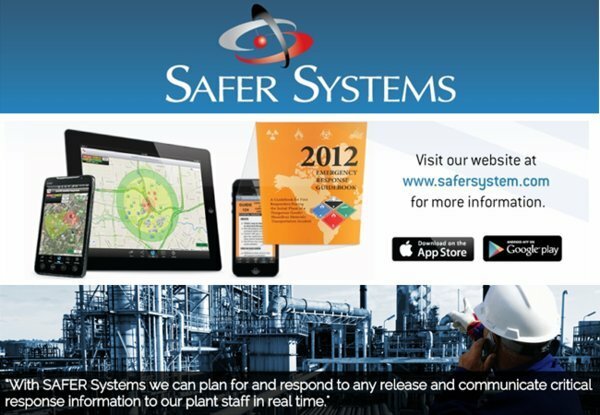 "Your RAE Systems Wireless & VOC Gas Detection Specialists"